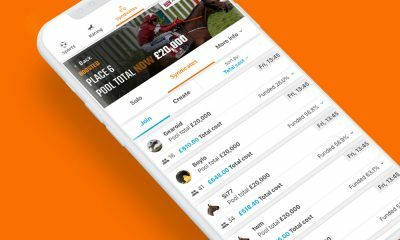 Colossus Bets announces the launch of ‘Colossus Syndicates’, a new product enabling players to propose a ticket into Colossus jackpots to be crowdfunded. 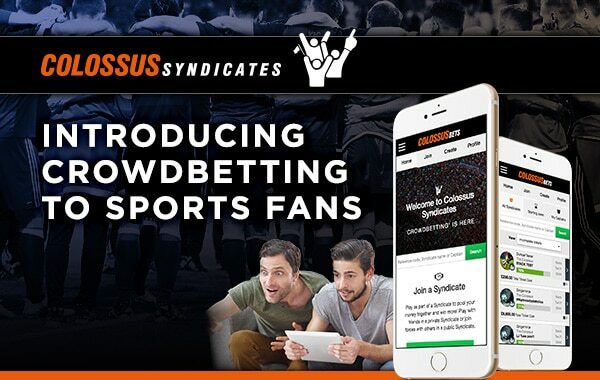 Colossus Syndicates is now live on the firm’s B2C colossusbets.com site with an enhanced version set to be rolled out to the Colossus B2B partner network in the coming weeks. 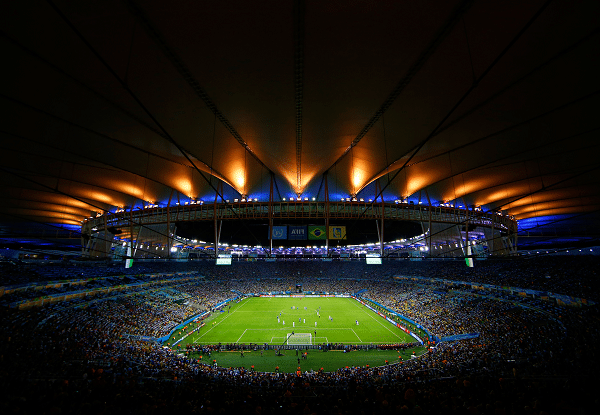 Colossus Bets is a multi award-winning pool betting operator, offering the world’s biggest sports jackpots. 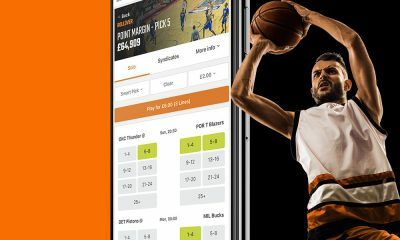 Our mission is to democratise sports betting by offering accessible, winnable pools with unique, patented cash-out opportunities. 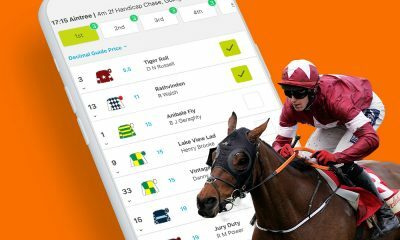 The firm has distributed more than £50 million in prizes since its B2C launch in 2013 and Colossus pools have now gone live with over thirty B2B partners, including Betfair, Betclic, Matchbook and The Football Pools. Colossus Bets has pioneered cash-out and has been granted a series of patents in relation to the functionality across all forms of betting and gaming. This technology has been used to build the world’s first cash-out slot game, the ‘Colossus Fracpot’, which went live with Sky Vegas in September 2015 and is in the process of being rolled out to a series of other operators.